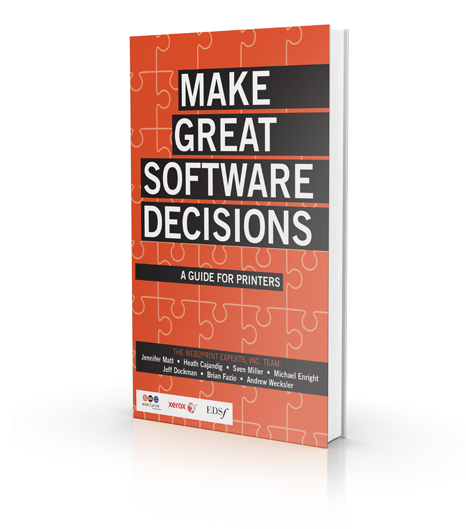 Software decisions are part of almost every modern business initiative. 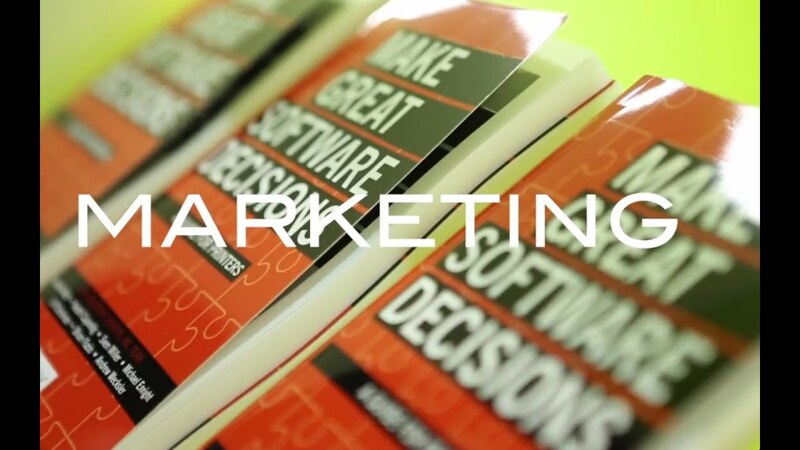 We want you to make great software decisions because you’ve done what’s necessary upstream (your business strategy) and downstream (your post-purchase execution plan). 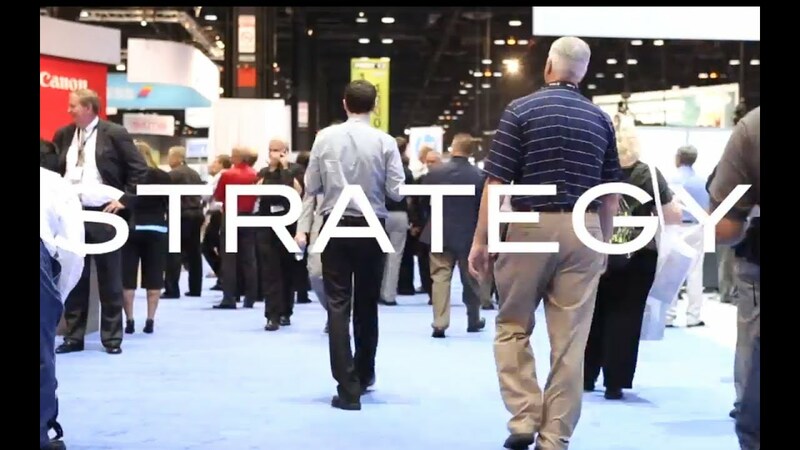 Web2Print Experts, Inc. helps companies with their business strategy, enabling them to optimize technology investments by aligning business objectives with great software decisions and the execution plan that delivers results. 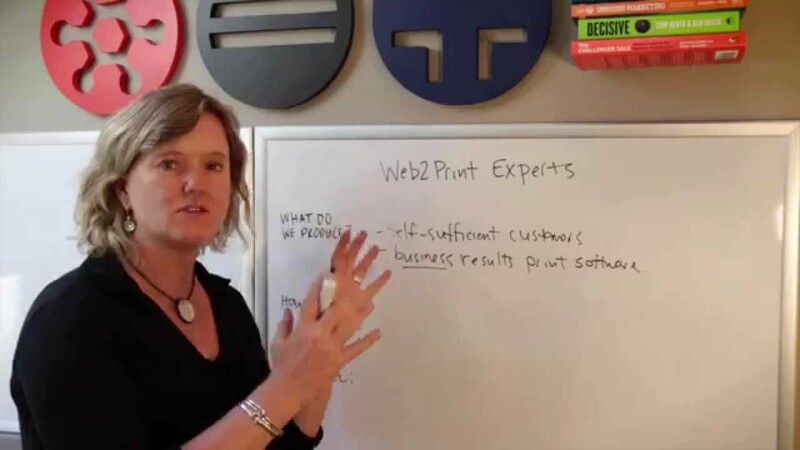 Jennifer Matt is the founder and president of Web2Print Experts. She also serves on the Board of Directors for EDSF, and is donating all proceeds from this book to the EDSF scholarship program. 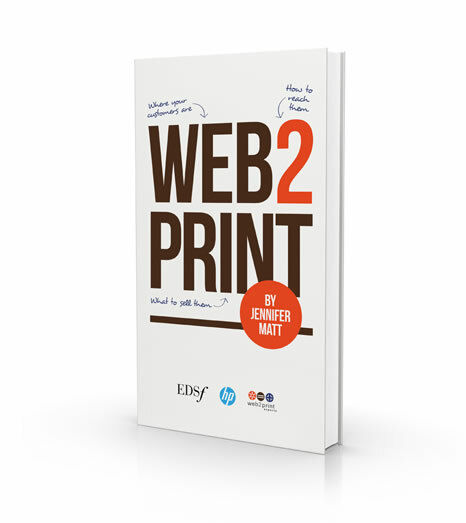 Web 2 Print is about elevating the print industry’s conversation of web-to-print: the online connector between printers and their customers. Step one is to agree upon terms so we share a common language and understanding. 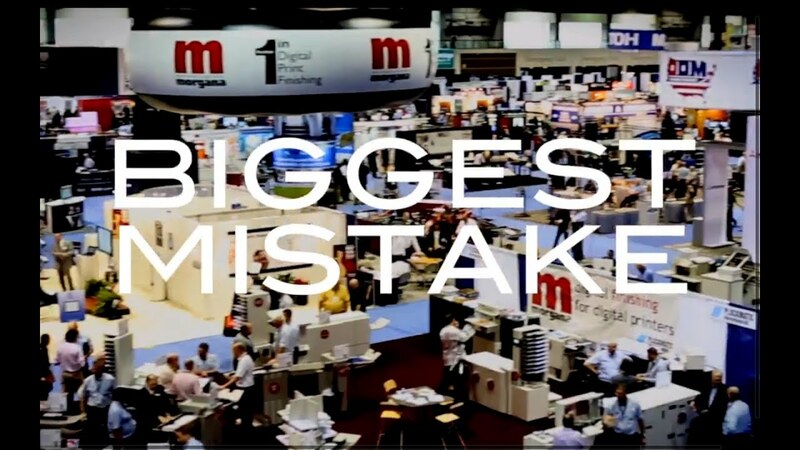 Step two is to focus less on technology and features and more on helping printers build achievable and profitable online businesses. 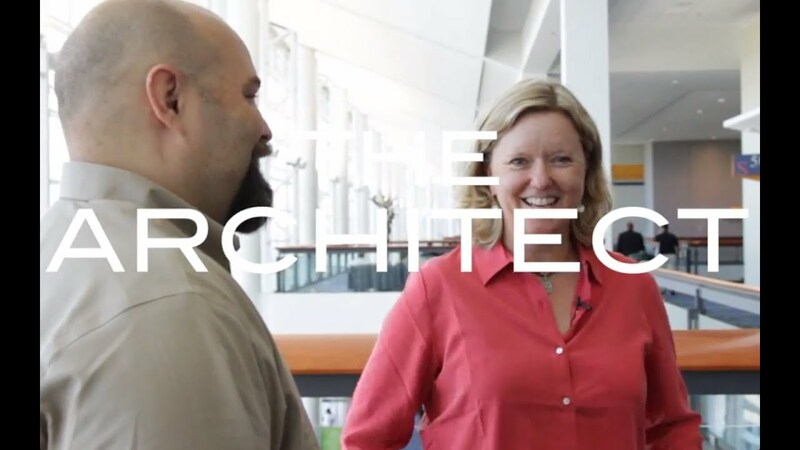 Jennifer Matt is one of the industry’s leading experts in web-to-print strategy and large scale implementations and integrations. She also serves on the Board of Directors for EDSF and is donating all proceeds from this book to the EDSF scholarship program. 145 page Adobe PDF formatted for iPad and print.